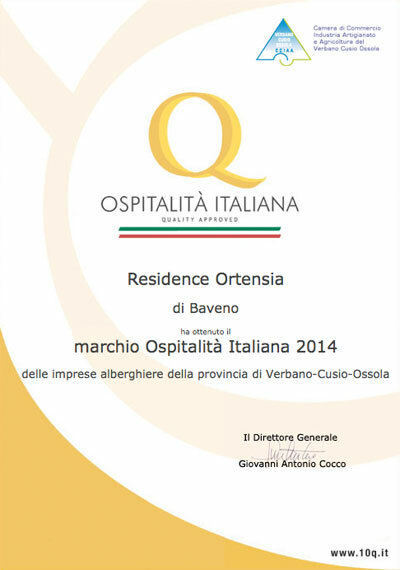 Welcome to the Residence Ortensia, construction period of 1924, completely renovated in keeping with the original style of the typical Italian villas. 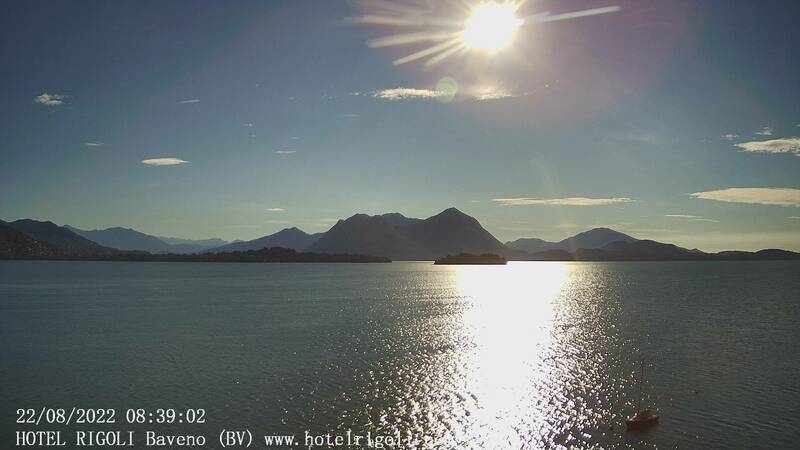 Located in the heart of Baveno, 100 meters from the lake with a large flower garden and garage. The pier for trips to the Borromean islands, is located within walking distance. The Residence, family run hotel, is composed of two different buildings: the old villa with seven two bedroom apartments, some of them decorated with frescoes and the "Old Hen House" inaugurated in July 2008, consisting of two elegant apartments which open directly into garden. The Residence is open all year round.